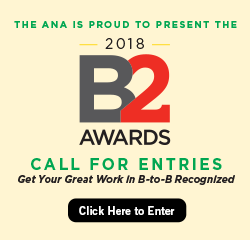 Arizona's only association devoted exclusively to B-to-B marketing professionals. No dull speeches…we have interactive workshops. We meet from 3:00 to 5:00 p.m. once a month…so you can get out of work for 24 hours annually. We have cookies, pop, and laughs. Does your association run a Technology Summit? No lunches or dinners to waste time and money and gain calories. Diverse topics range from PR and sponsorships to demand creation. Learn a few tricks from experienced members. Look smarter at work. We have a Why Not? approach instead of Why? To learn more, visit the Phoenix website. To learn more about how to join the Phoenix Chapter, contact us.